The Indian Navy is set to get another stealth destroyer next week. Indian Naval Ship Kochi will be commissioned on September 30 by minister of defence Manohar Parrikar at the Naval Dockyard in Mumbai. The ship's commissioning has got delayed by at least three years. 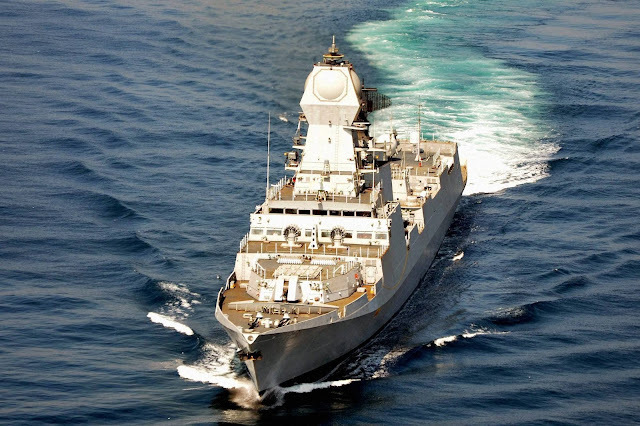 INS Kochi is second in the series of Kolkata class vessels. In August last year, INS Kolkata was commissioned by prime minister Narendra Modi. The next would be INS Chennai, which is under production. Production of these three stealth destroyers were approved one and a half decades ago, that is May 2000 under Project 15A with Mazgon Dock Limited. This warship was launched in September 2009 at the Mazgon Dock Limited with a schedule to join the Navy in 2012.